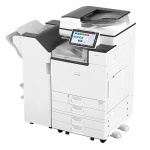 start-ups and high-speed monochrome output give you the efficiency you want. 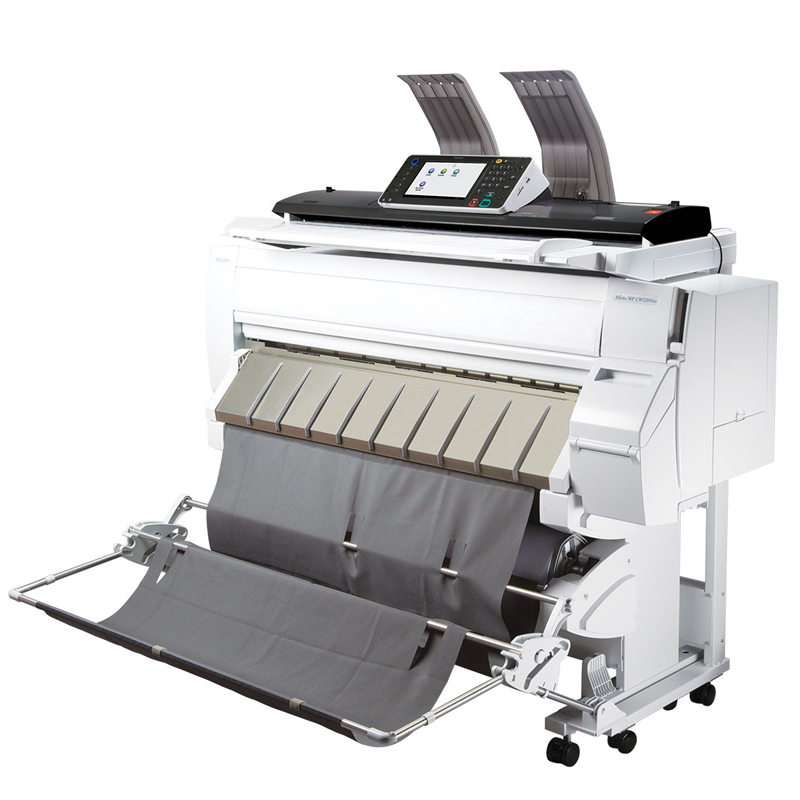 Innovative Liquid Gel TM ink technology and other advanced features reduce your running costs and enhance colour quality. 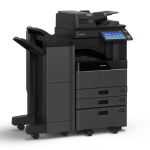 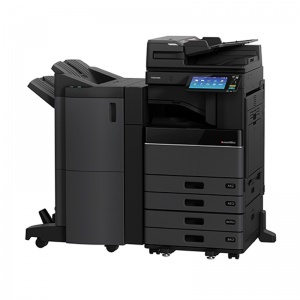 You get the boost your business needs all-in-one printer. 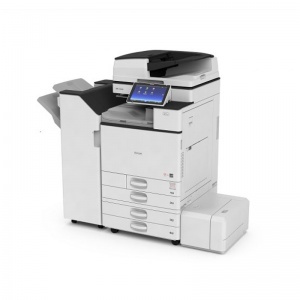 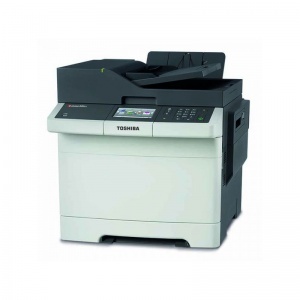 Full-colour capability and high-speed monochrome output. 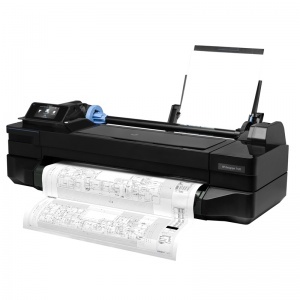 This new digital multi-function inkjet printer takes wide format printing to a new level.